Does ICC Know US Court Ruled Palestinian Authority As Terror Organization? 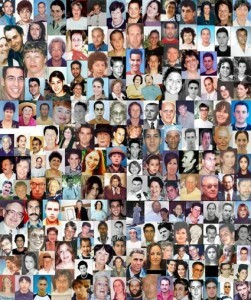 murdered by the Palestinian Authority / PLO. 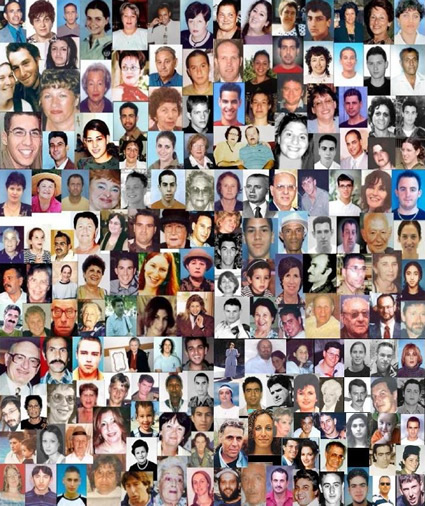 New York — February 24, 2015 … A U.S. federal court has decided that the Palestine Liberation Organization and the Palestinian Authority are liable for six terrorist attacks in Israel that murdered and wounded Americans more than a decade ago. A jury in Manhattan on Monday awarded $218.5 million in damages for the attacks, which occurred from 2002 to 2004. Several Americans were among the more than 30 people murdered and hundreds wounded. Lawyers said the judgment would probably triple to $655 million under the provisions of the U.S. Anti-Terrorism Act. Category: News Tags: democracy, federal court, hamas, icc, international criminal court, iran, israel, jewish, jihad, netanyahu, palestine, palestinian authority, plo, terrorism, u.s.